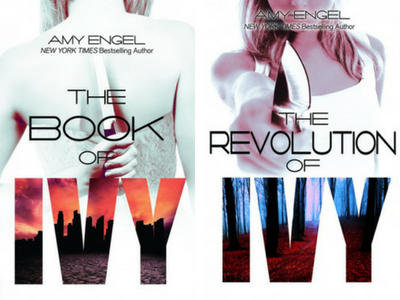 Looking for some great books while waiting for the next book in that cliffhanger series you’re reading? 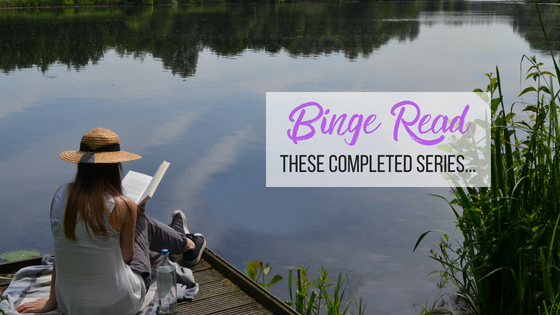 Pick up these completed YA series and start binge reading today! Disclaimer: This Entangled Teen Crush book contains adult language, underage drinking, sexual situations, and crazy squirrels. It may cause you to become a fan of hockey—or at least hot hockey players.